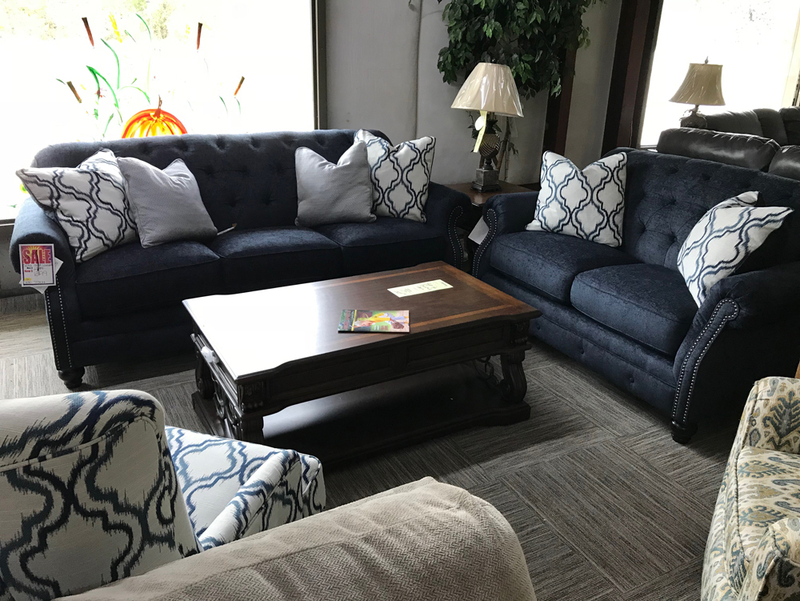 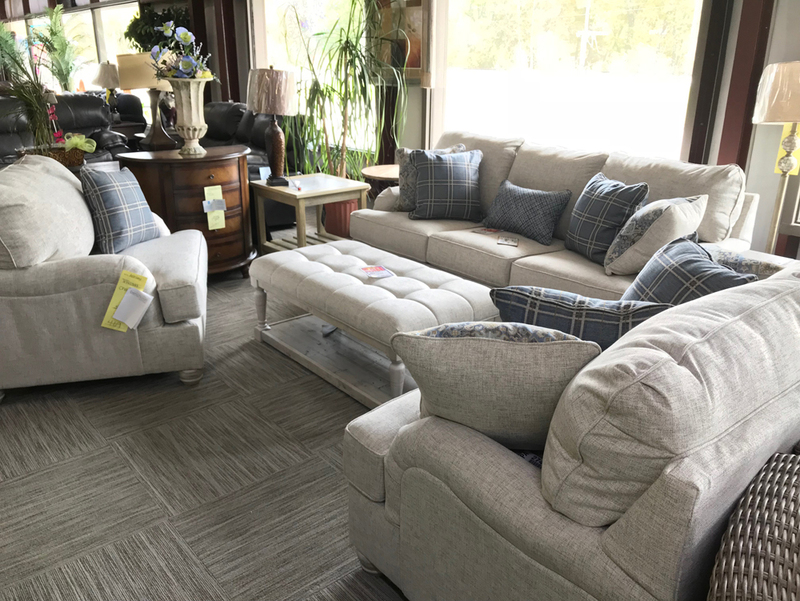 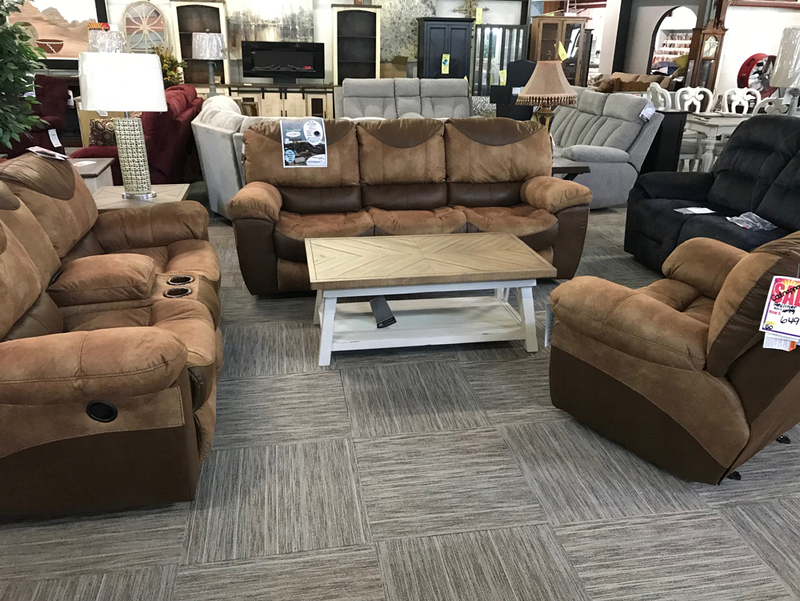 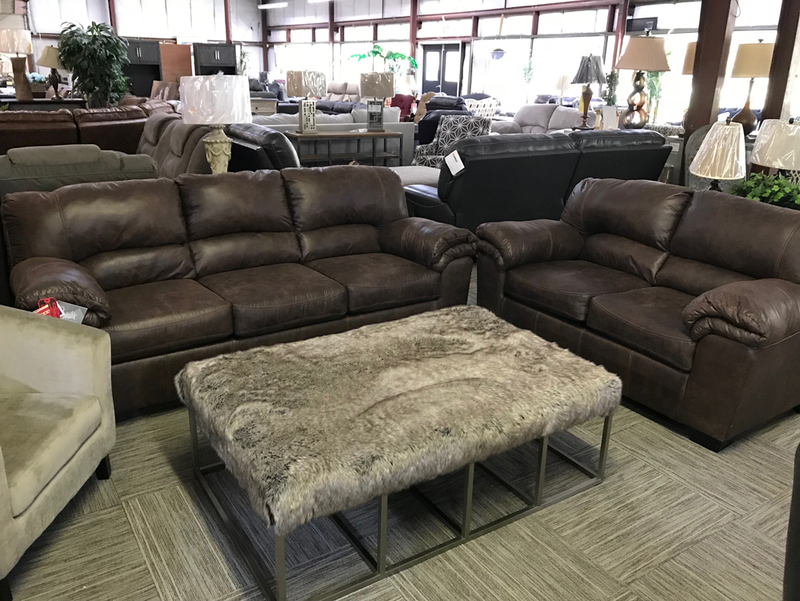 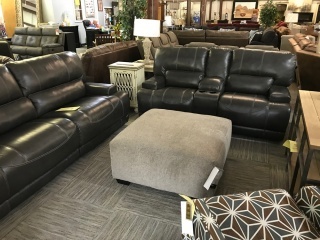 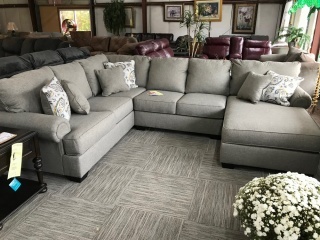 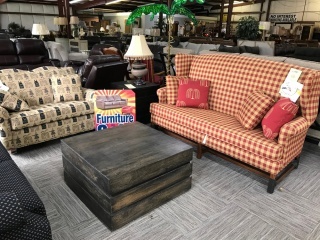 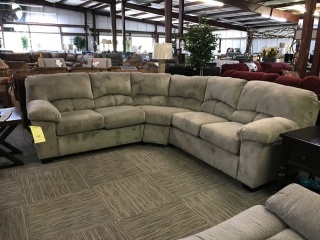 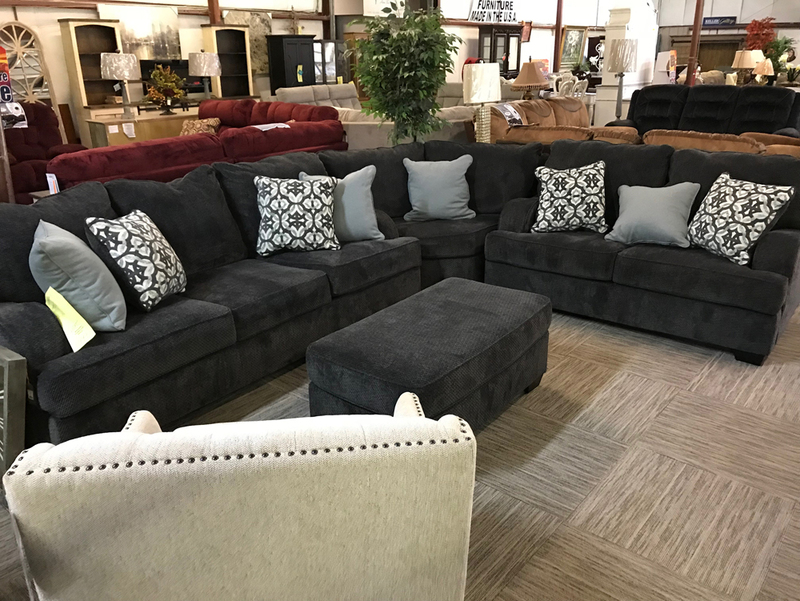 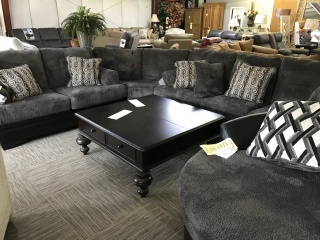 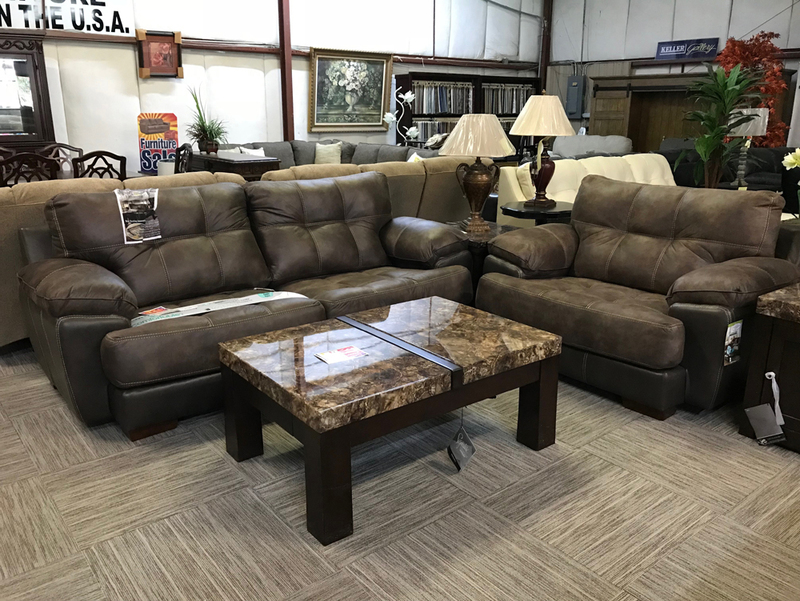 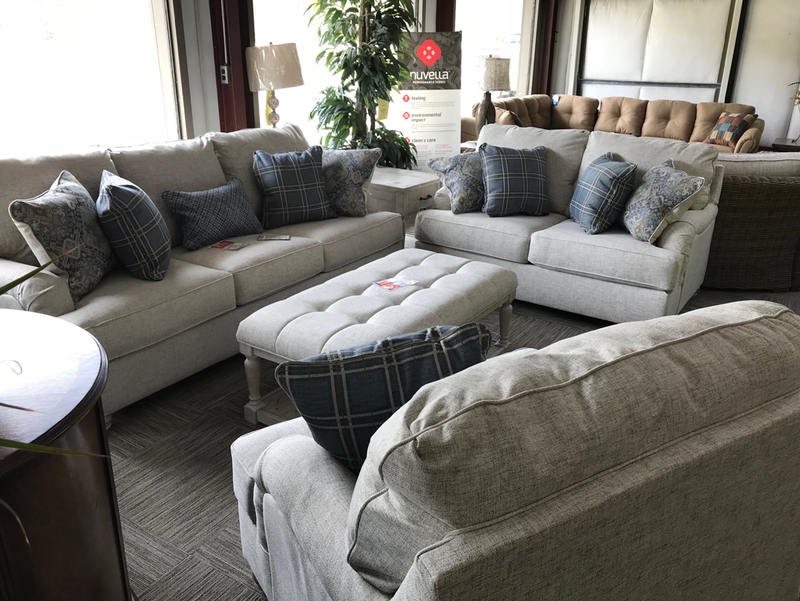 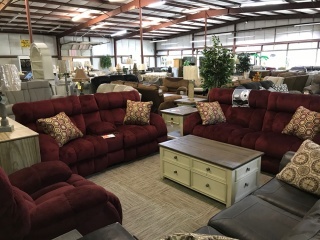 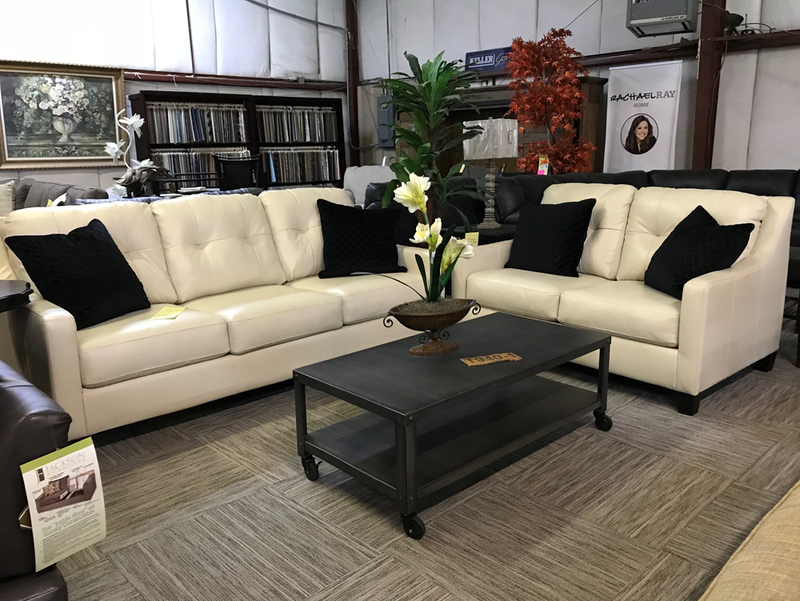 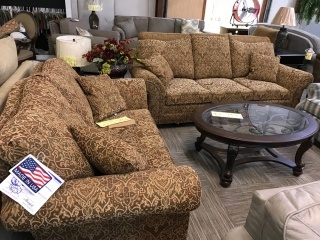 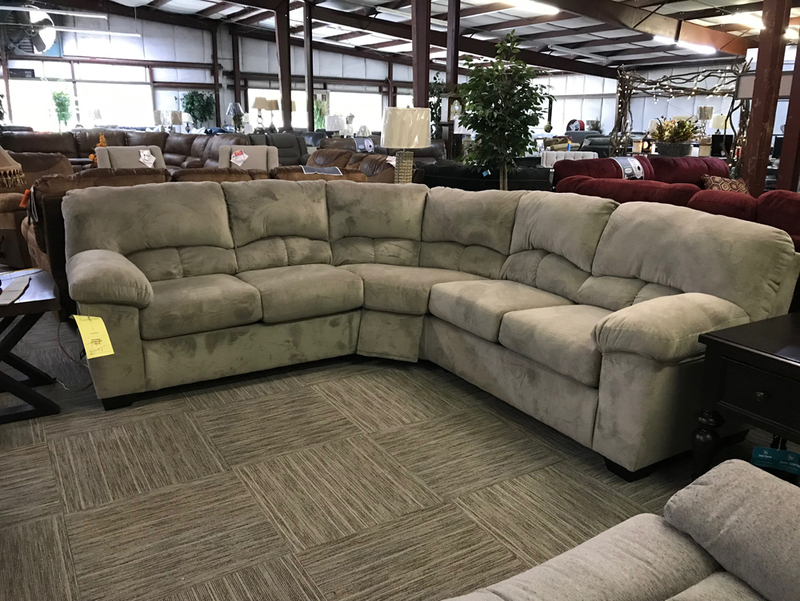 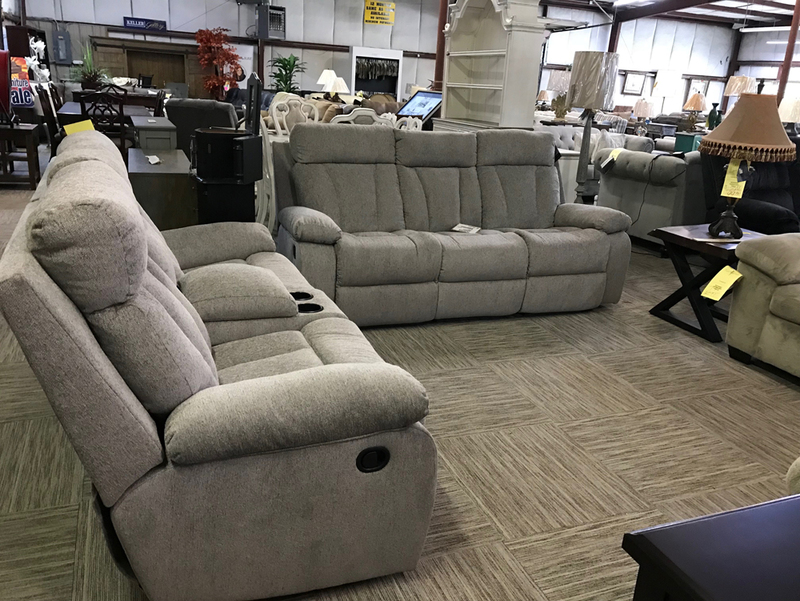 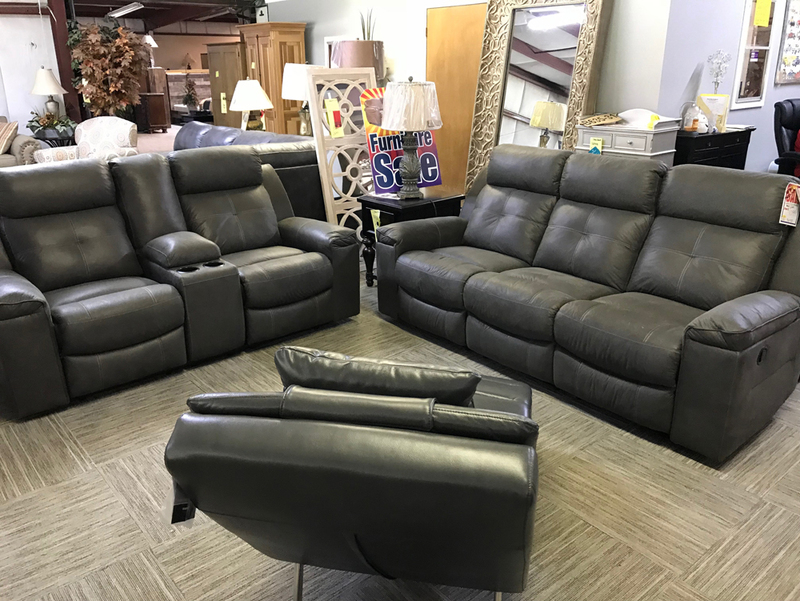 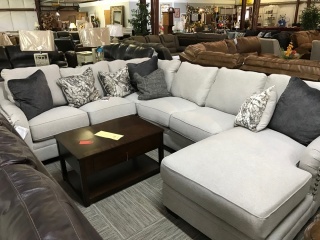 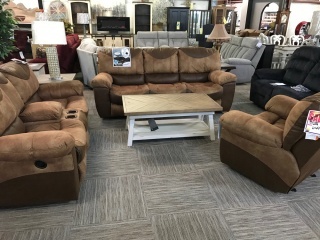 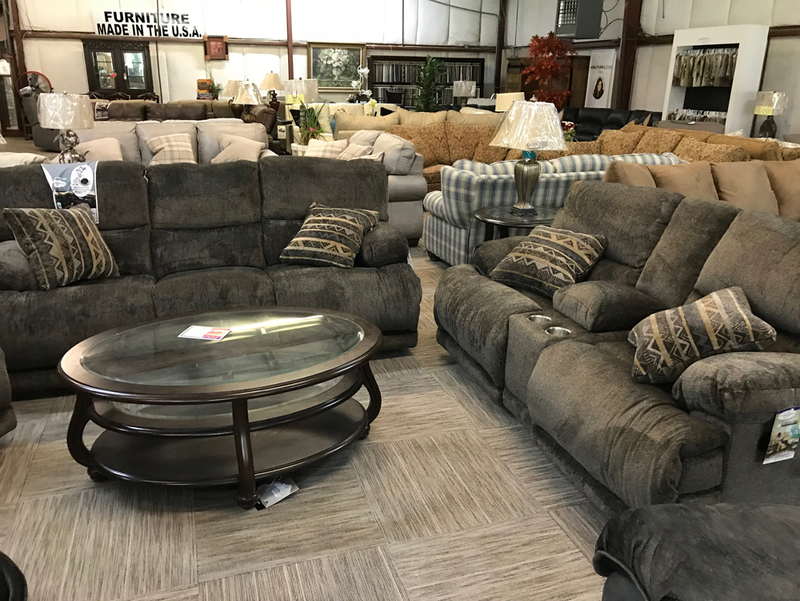 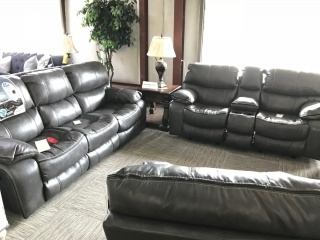 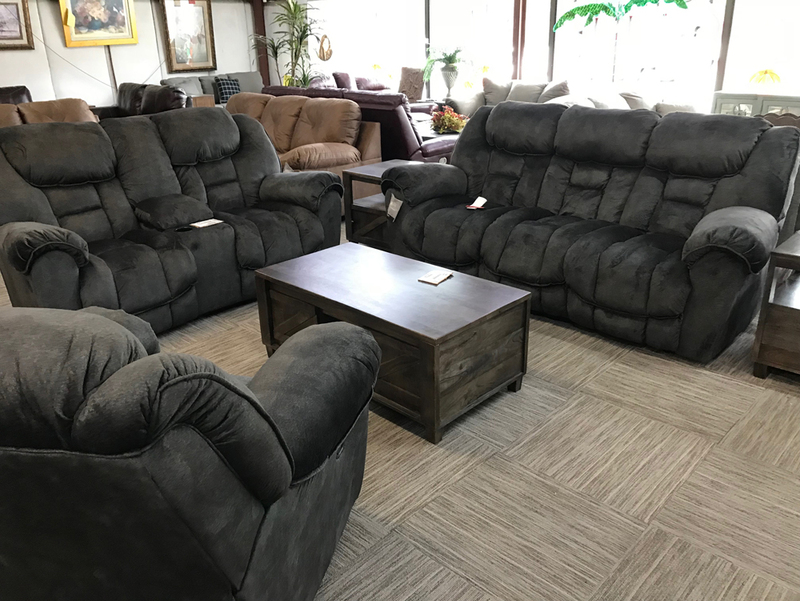 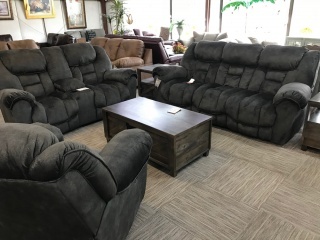 Manning Furniture offers a variety of living room furniture styles including leather, traditional, contemporary and modern with an ever expanding collection of sectionals, recliners and so much more. Compare top name brands like Ashley, American Drew, Bassett, Braxton Culler, Brooks, Carolina Furniture Works, and our newest collections from Howard Miller, Riverside, Sam Moore, Stanley, Stein World, Woodcrest, Vaughan Bassett and Standard; Many of our items are available in multiple colors making it easy for you to order complete collections. 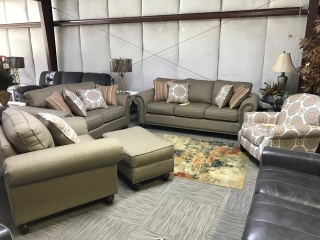 You can contact us any time for help mixing and matching items for your living room.